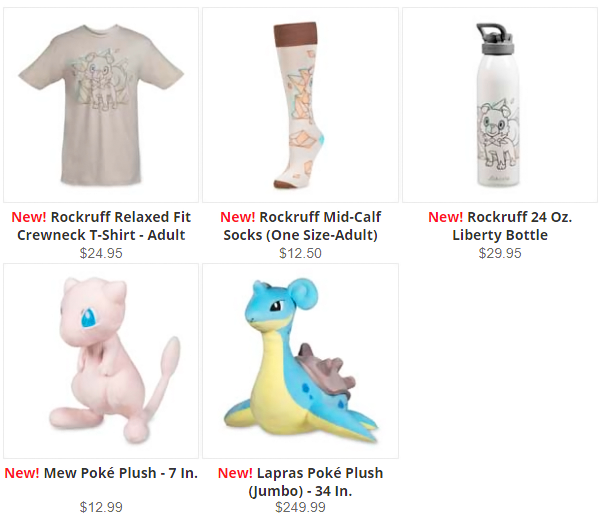 Jumbo Lapras plush & Rockruff collection! 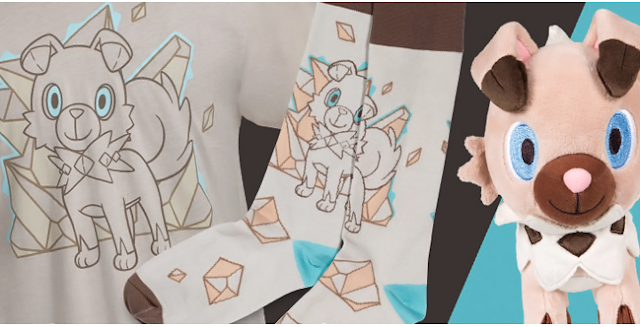 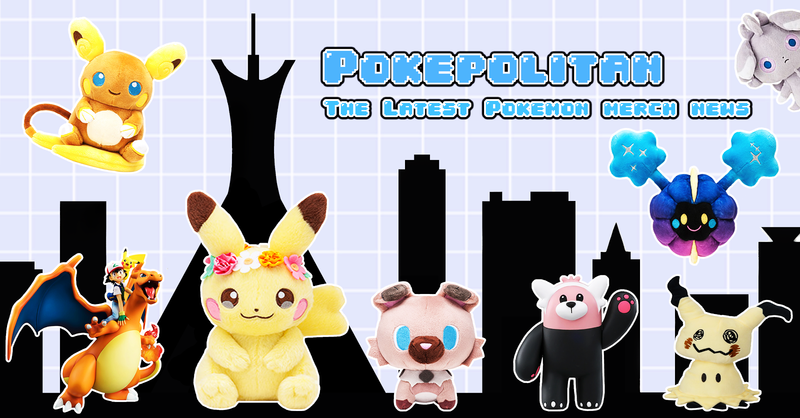 A new Rockruff collection has been added to the Pokemon Center this week! 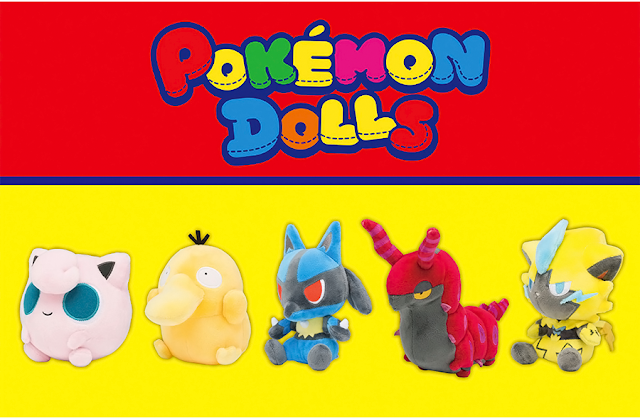 A Mew and jumbo Lapras plushies were also added.